DOES YOUR BUSINESS HAVE A MOBILE STRATEGY? 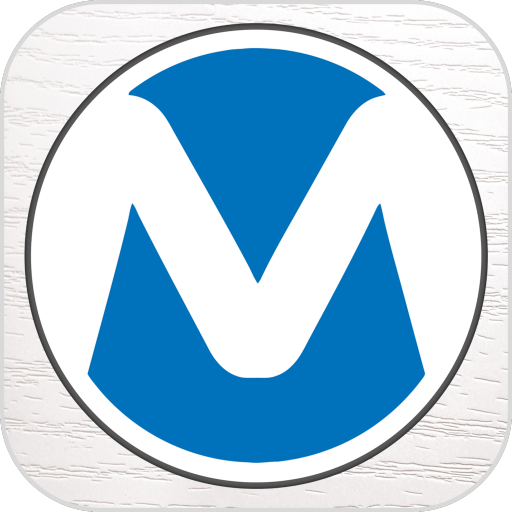 Once you enter your name, email, and cell phone number on this page, you'll be directed to our application so Manny can learn more about you and your business. 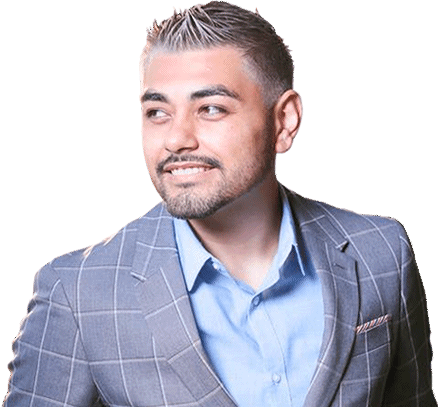 From there, he can show you EXACTLY how a Universal Mobile App will help you create more leads, sales, and referrals in your business! 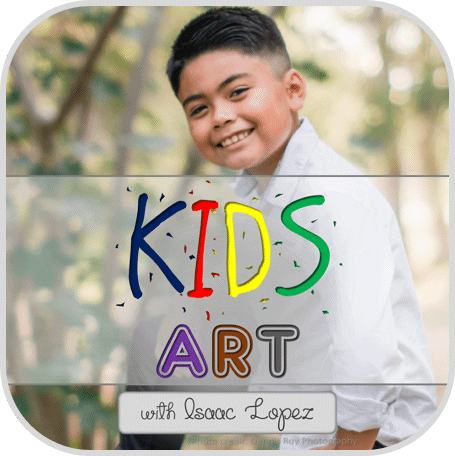 This app started as an idea from a 9-year-old boy who just wanted to share his passion for art using an app! It has now become a fully-automated process to selling his art & custom commissioned projects! 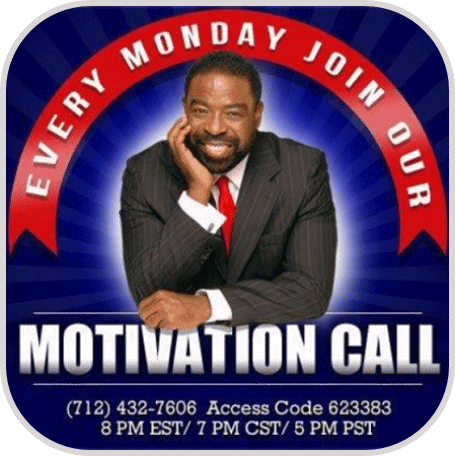 The ultimate goal in building the Les Brown app was to automate the process of traffic & speaking opportunities. 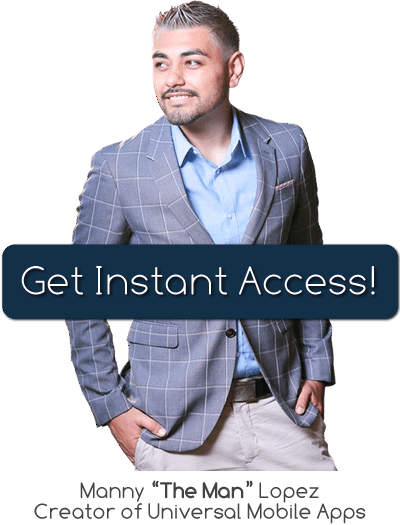 In just the 1st 2 years LIVE, it automated over 1000 (and counting) speaking opportunities! El Aviso Magazine is an award winning Spanish language weekly publication with an average issue audience of more than 600k! 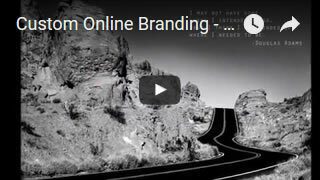 It's a one of a kind way to reach a highly responsive Spanish market worldwide! Trying to manage a team that's in the 6 figures? 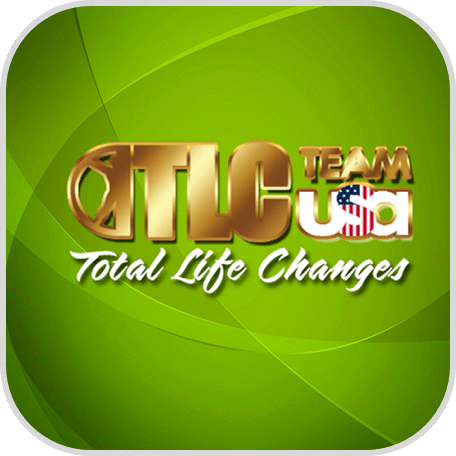 Twiler Portis with TLC Team USA uses her app to keep her team updated on calls, product launches, events, leaderboards, training, new videos, special offers, + more! 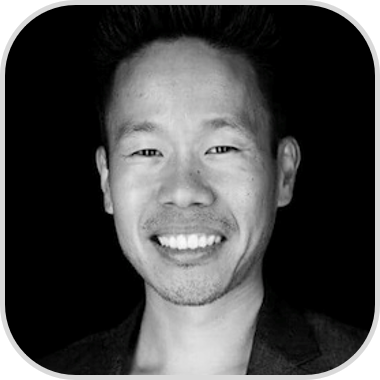 When Christopher & Manny 1st sat down, they mapped out a plan to build & launch this app faster than has ever been done before by Manny's team (9 days with Sharon Lechter). 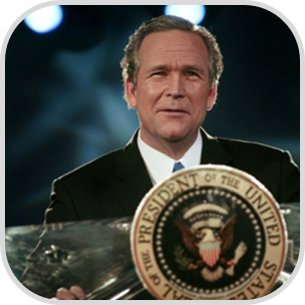 Within 72 hours, the app was LIVE on Google Play & Apple. A world-record! 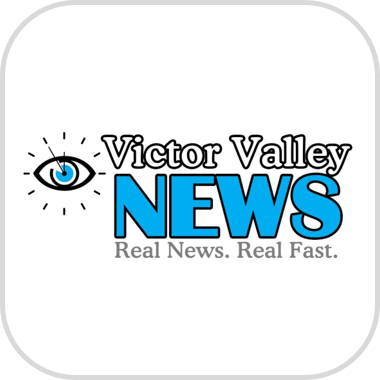 Not only does Manny help you build your mobile app in record time, but he also outlines a strategy to success which Victor Valley News implemented perfectly. Within 5 days of launching their app, they were #3 in "News & Magazines" Nationwide! In 2017, John C. Morgan launched his book, "War On Fear" & called Manny to see how he can make this into a #1 Best-Seller. He integrated a unique campaign that gave a special gift within the app after purchase. The book became a #1 Best-Seller! 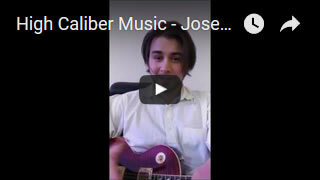 Manny created his app to consolidate his network of SUPER FANS! In October 2017, Manny asked his network to buy & promote his new book, "The Hustle Code" which went on to became a #1 best-seller in 5 seperate categories related to business! 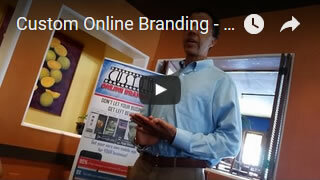 "One of the best... a Facebook marketing star!" © Copyright 2017. 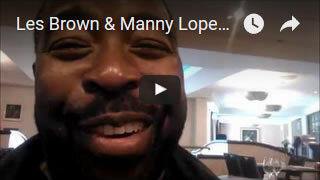 Manny Lopez. All Rights Reserved.